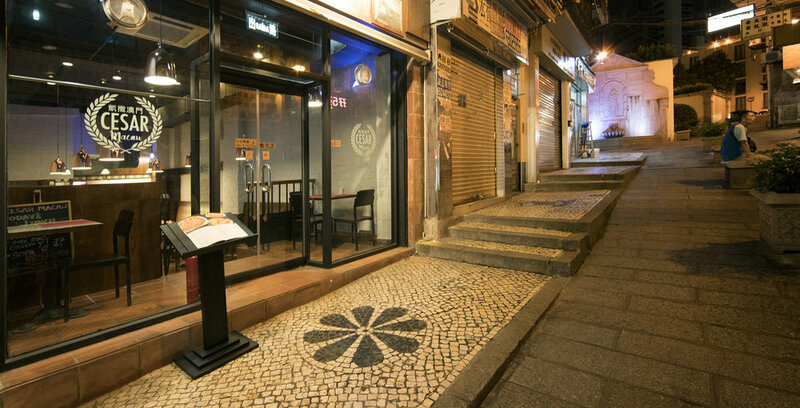 Opened in 2017, Le Cesar OLD TAIPA, is the second Portuguese restaurant of the group founded in 2004. 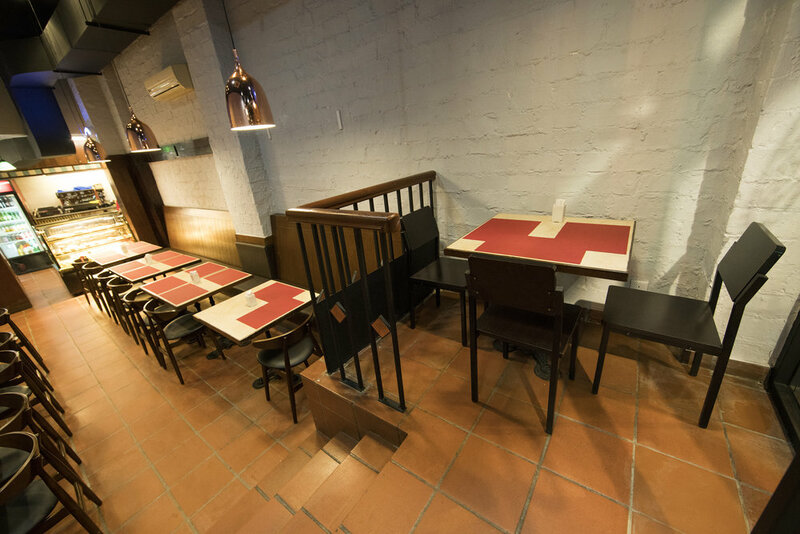 Located in the heart of Old Taipa Village, it offers genuine yet refined traditional Portuguese cuisine, prepared by experienced Portuguese Chef. 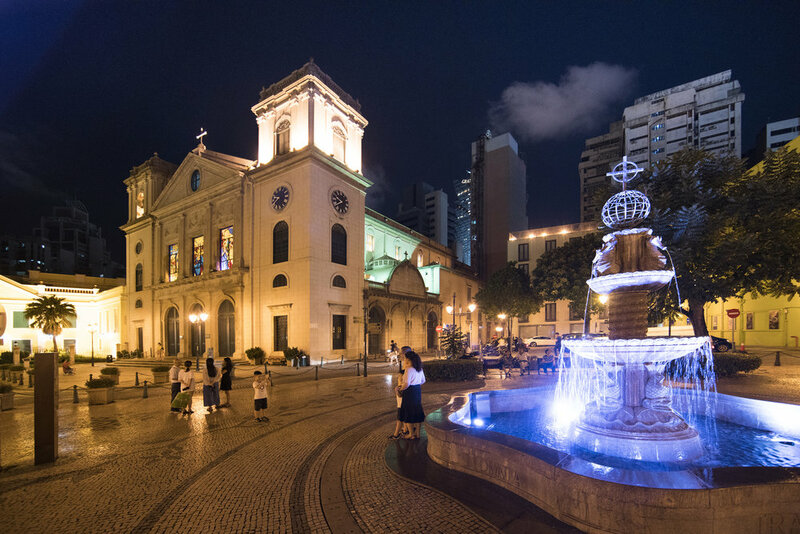 Le Cesar OLD TAIPA is quicly becoming a culinary reference in Macau when comes to Portuguese gastronomy. Features Portuguese wines, hand selected for their quality and value, and imported directly from the producers. 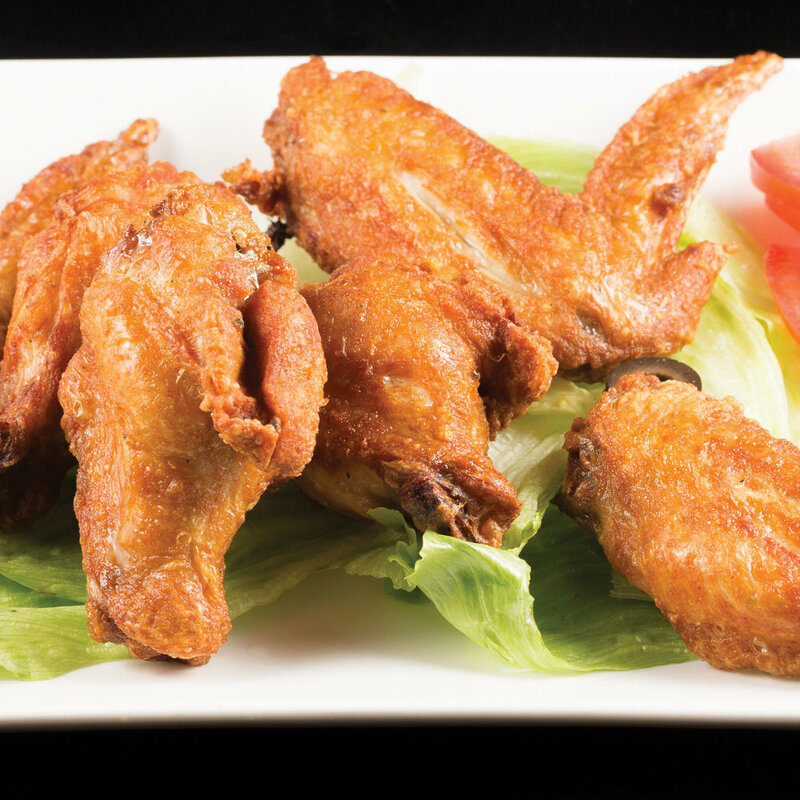 The mission is simple: to serve delicious, genuine food that guests will want to taste week after week. Fried Pork Cubes “Alentejana” Style. 葡式豬肉粒炒蜆. Pan Fried Black Pork Tenderloin with Honey and Mustard. 芥蜜黑毛豬柳. Bacalhau à Marinheiro. Deep Fried Dried Codfish Steak with Seafood. 馬介休海鮮大燴. Wet Sea Bass Rice with Clams & Lemon Sauce. 葡式鮮蜆鱸魚飯. Grilled Dried Codfish with Roast Potatoes and Turnip Tops, Olive Oil and Garlic. 燒馬介休伴烤薯. 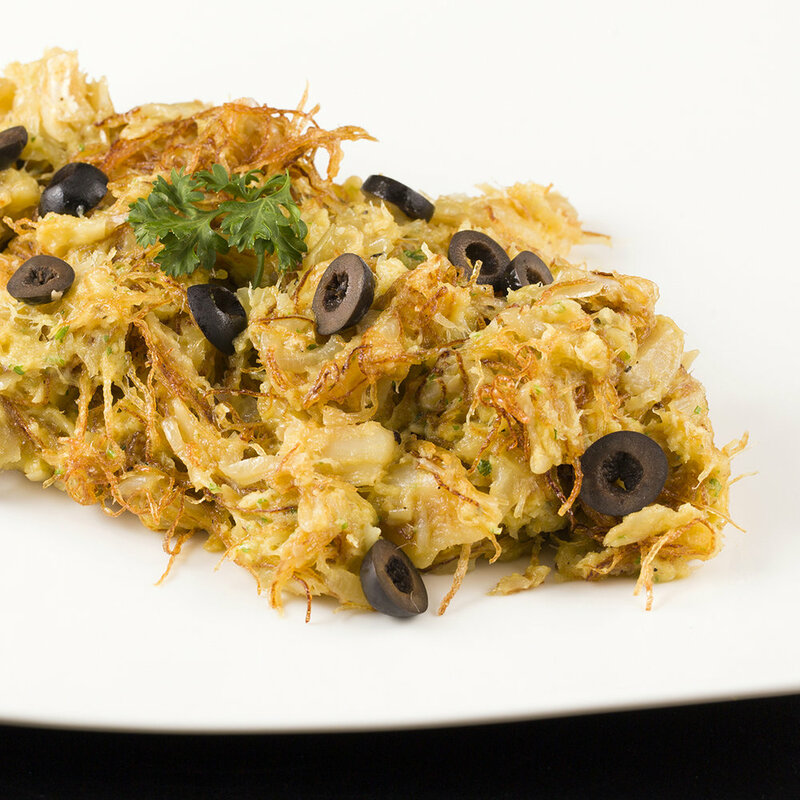 “Brás” Portuguese Style Shredded Dried Codfish with Allumette Potatoes mixed with Egg. 薯絲馬介休炒蛋. Traditional Portuguese Duck Rice. 葡式焗鴨飯. Roast Suckling Pig Portuguese Style with Black Pepper Sauce, Potato Chips and Salad. 烤乳豬配黑椒汁. Grilled Rack of Lamb. 燒羊架配忌廉菠菜及薯仔. 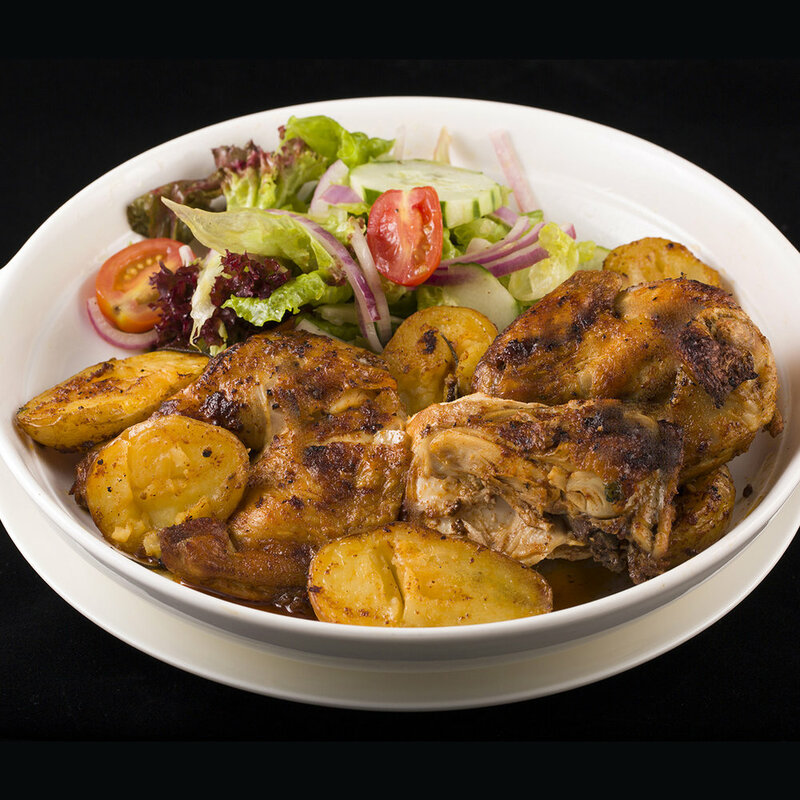 Oven Roasted Chicken in Lemon Sauce, served with Roast Potatoes and Salad. 烤雞伴烤薯及沙律. 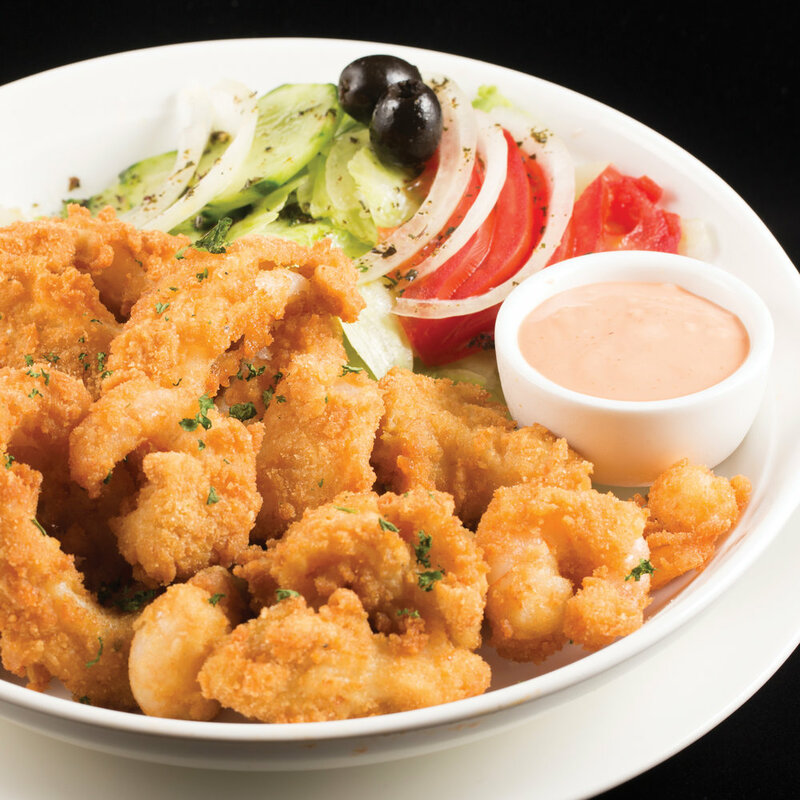 Fried Cuttlefish with Tartar Sauce. 炸魷魚配他他汁. Grilled Salmon Steak with Sautéed Vegetables. 燒三文魚伴炒雜菜. Puff Pastry Stuffed with Chèvre, Apple & Honey. 蜜糖蘋果羊奶芝士卷. Octopus Salad Portuguese Style. 八爪魚沙律. 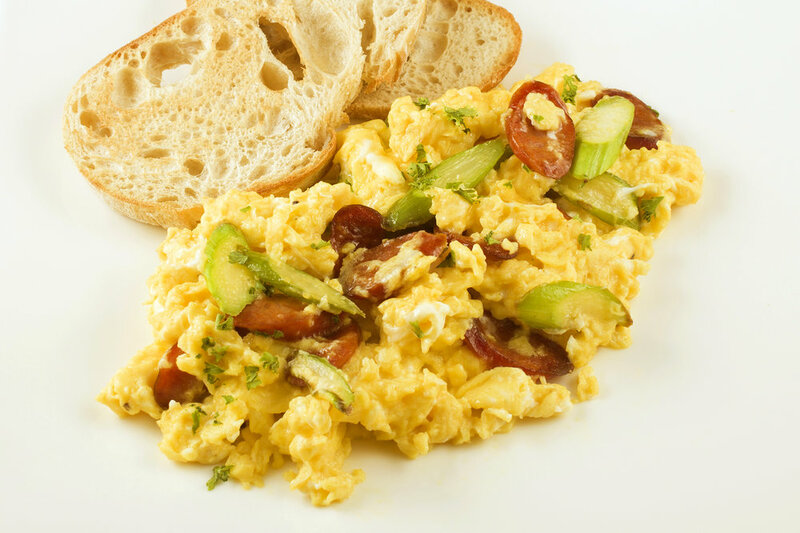 Scrambled Eggs with Green Asparagus & Portuguese Sausage. 蘆筍葡腸炒蛋. Drunken Pear with Vanilla Ice-cream. 酒香焗李配雲呢拿雪糕. White Chocolate Mousse with Raspberry Sauce. 白朱古力摩士配紅桑子醬. PRIVATE DINING RESERVATIONS FOR GROUPS AND COCKTAIL PARTIES. Plan a business private dinner or just celebrate that special occasion with your family and friends with us. Our wines are hand selected for their quality and value. It is my third visit to this restaurant, and it is currently my favorite Portuguese Restaurant in Macau! You can try pretty much everything on their Menu! Staff is very sweet, and the owner very considerate to their guests! Amazing experience! "Portuguese cuisine in the Michelin level but affordable price"
I am a Portuguese Cod Fish (Bacalhau) lover, and I have tasted Bacalhau in many restaurants in Macau, Hong Kong and Portugal, the Bacalhau and Portuguese cuisine in Le Cesar Old Taipa are very authentic. I would like to say that it is Portuguese cuisine in the Michelin level but affordable price. 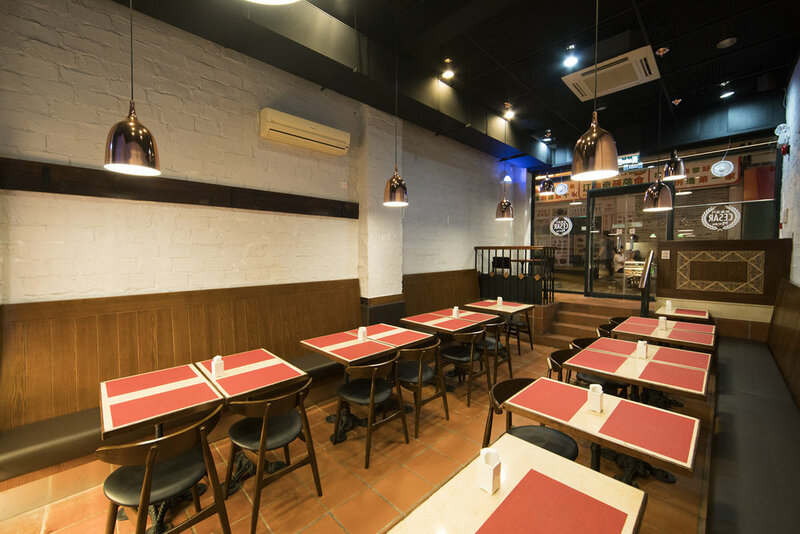 Address: 300 Rua Direita Carlos Eugénio, Chun Weng Kok, G/F - Old Taipa, Macau. Hours: Monday to Friday: 12:00 - 15:00. 18:00 - 23:00. Saturday and Sunday: 12:00 - 23:00. Children Dining Chair. Free Wi-Fi. LE CESAR (Nova Taipa), opened since 2004. Cozy Restaurant/Cafe with Portuguese Chef in the experienced team. Friendly service and reasonable prices. Portuguese food and homemade pizzas, pastas and salads. Homemade cakes and desserts. Daily Set Lunch with Portuguese dishes. Open 7 days a week. Breakfast served from 08:00 on weekdays and 09:00 on weekends. Closes at 23:00. Located opposite Taipa Central Park with a large underground car park. 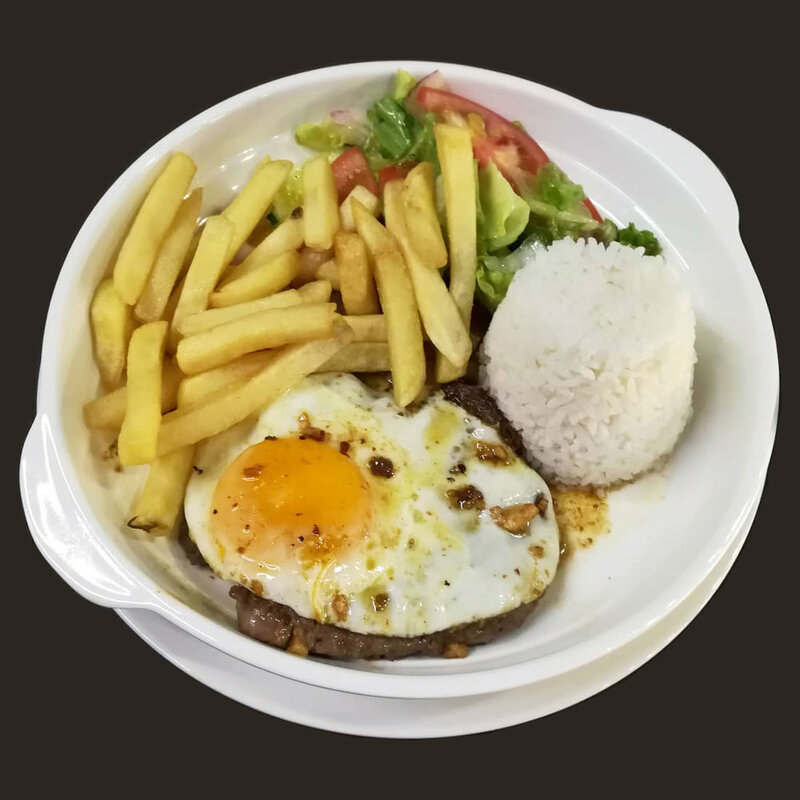 Address: Rua de Seng Tou, Nova Taipa Garden, Bloco 23. Taipa, Macau. Parking: Street and public car park (opposite). Minimum order for delivery: Taipa: 100 Patacas. Coloane: 500 Patacas. Helen Garden (Coloane, Hac Sa): 500 Patacas. The Hengqin Campus of the University of Macau: 400 Patacas. 10% service charge for all delivery. 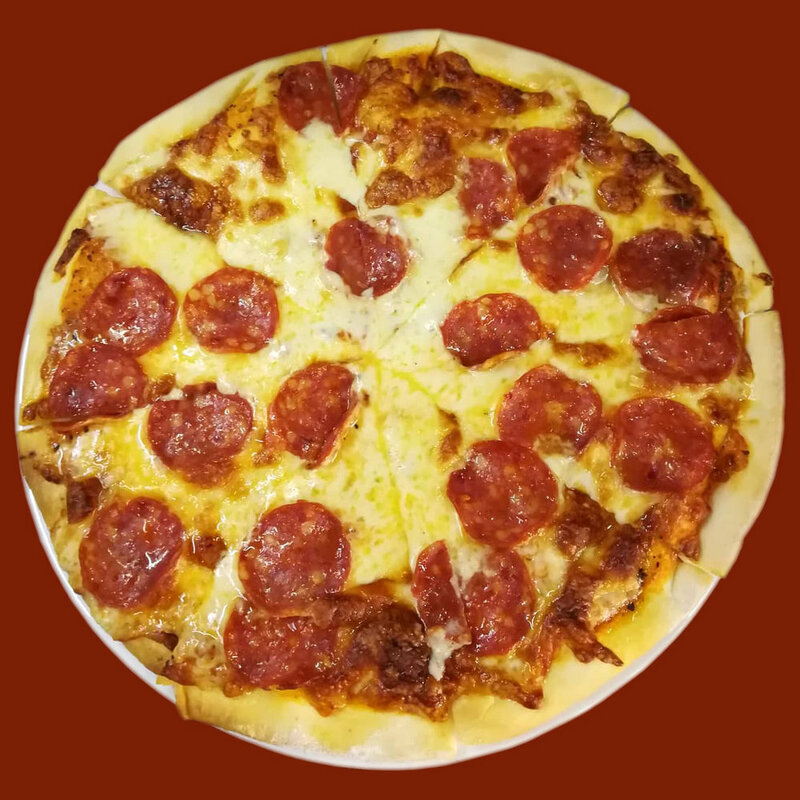 Portuguese Restaurant • Homemade Pizza • Pasta • Salads • Breakfast all day. Open in 2018, CESAR MACAU, is the third Portuguese restaurant from the chain started in 2004. 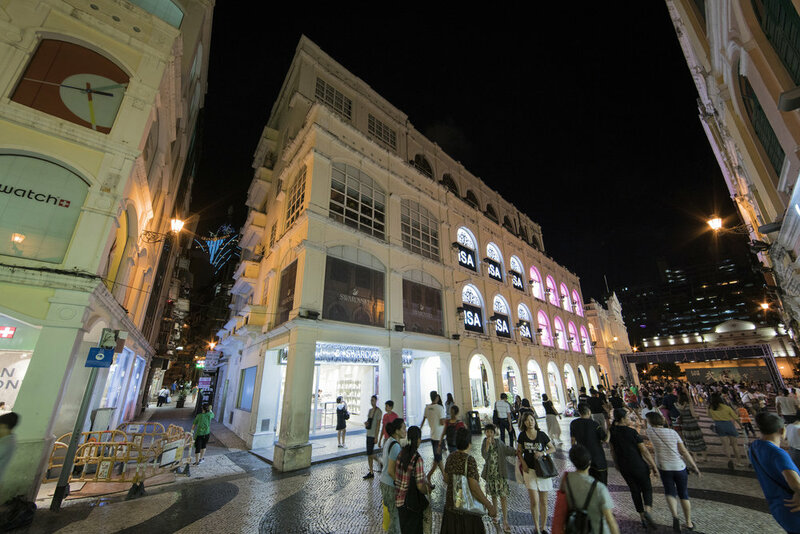 Located in the historic center of Macau, near Senado Square, CESAR MACAU has a great venue (former Caffe Toscana) and it has been renovated. The cozy place serves breakfast, lunch and dinner. 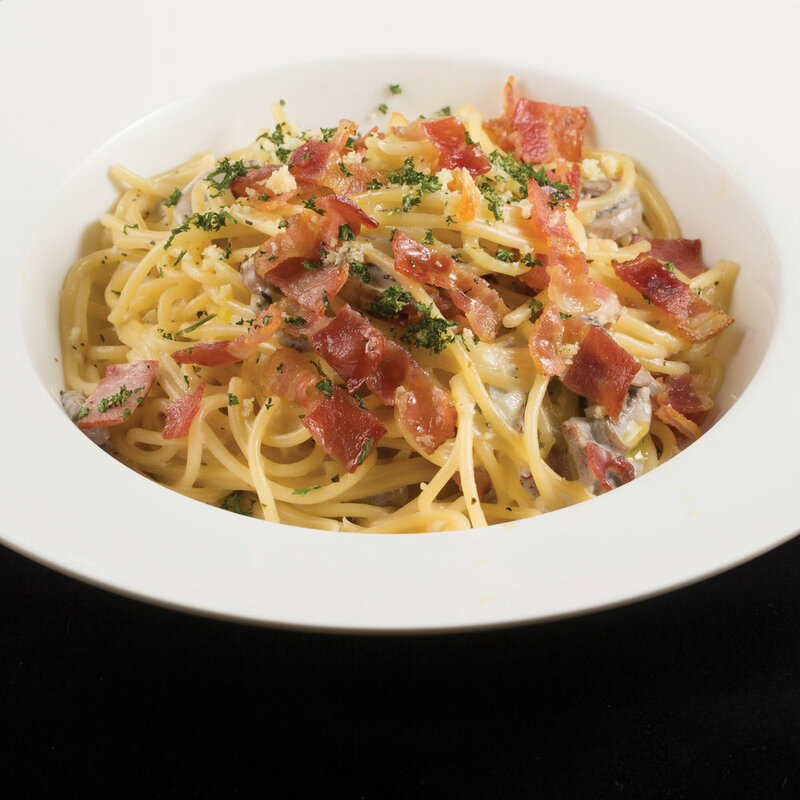 The diversified menu offers Portuguese and international cuisines, homemade pizzas, pastas, salads and Set Lunch. Hours: Monday to Sunday: 10:00 - 21:00.